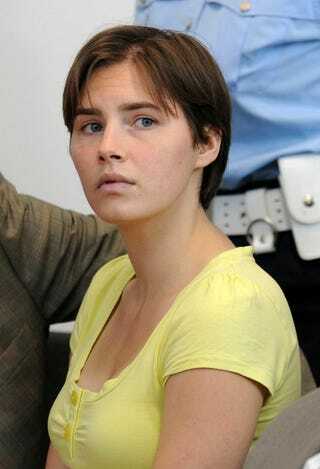 Amanda Knox is already serving 26 years for murder. But this trial is another matter. The accusers? The Italian police, who have charged Knox with slander. Knox accused the police of beating her during the high-profile murder investigation; now, she'll have to defend those claims in a trial starting May 17. This is separate from the appeal trial starting on the 24th of this month. The appeal will center on the bungling of the investigation by police, so although unrelated, the trials will doubtless be closely watched by the hordes who've breathlessly followed the "Foxy Knoxy" media circus.